Sometimes you want to have brownies, but you also want to try to eat healthy. I am here to let you know you can have both, my friends! 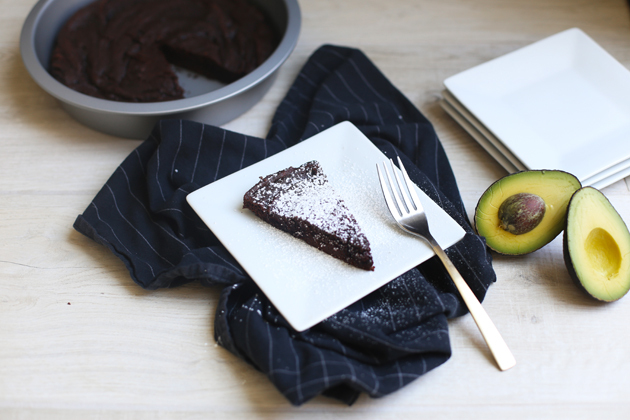 I have the perfect solution: avocado brownies. 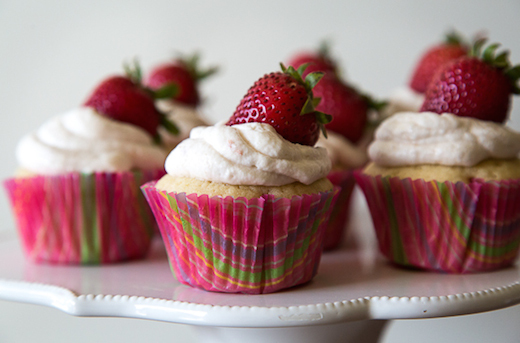 You can partake in those delicious little treats and still stay on a healthy track. And the best part? These avocado brownies are made in the KitchenAid® Pro Line® Series Blender. Yes, I said a Blender. 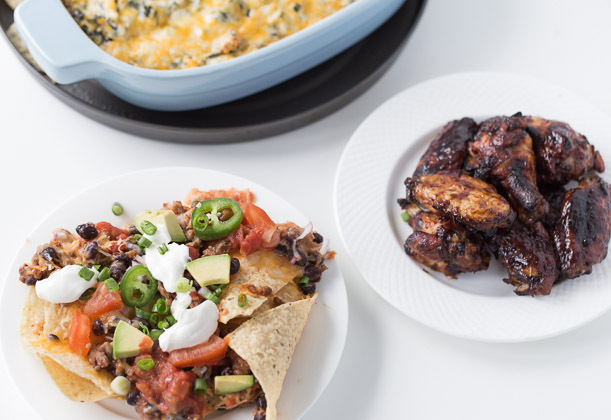 They are super easy to make and quite delicious. I am replacing the fatty oils and butters you might use in a traditional recipe with a lighter and healthier option: avocados. These aren’t quite as sweet as your typical two-cups-of-sugar brownies, but they will definitely satisfy your sweet tooth, and they will keep you on track with your health goals. To make the brownies, begin by preheating your KitchenAid® Combination Wall Oven to 350°F. 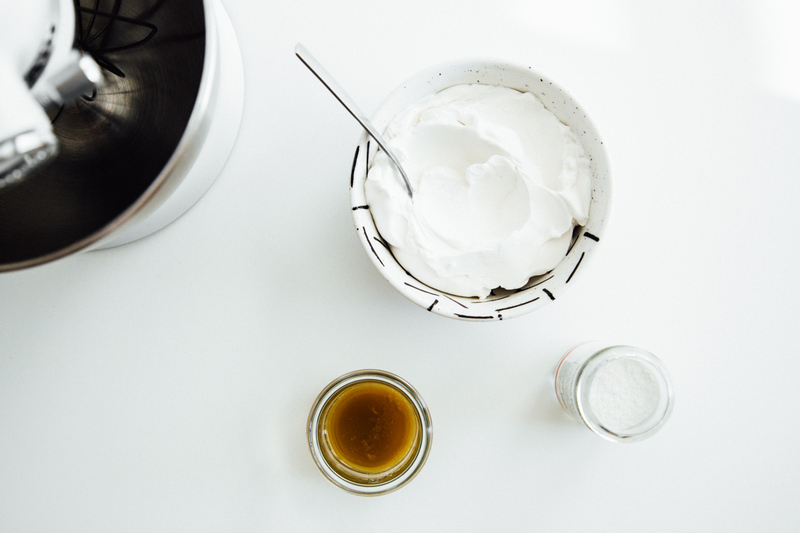 Add all of the ingredients except the baking soda to your Blender jar. Turn the Variable Speed Dial to “0” and press start. Increase the speed as needed until the batter is completely blended. Add the baking soda by removing the measuring cap from the lid of the Blender. Give the batter a few pulses. Use the tamper as needed. Using the tamper, scoop out the batter from the Blender into a greased KitchenAid® Round Cake Pan. 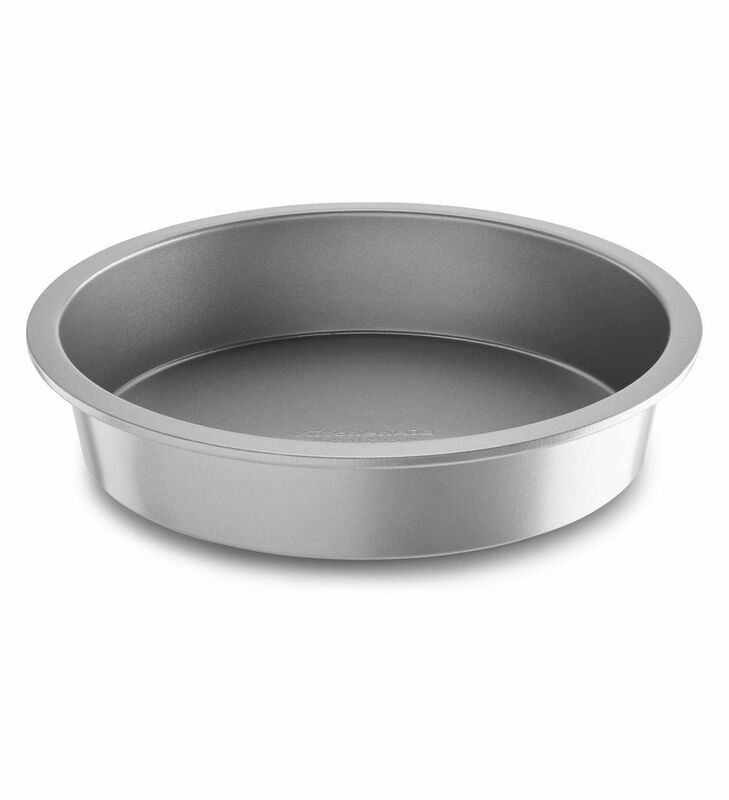 Place the Round Cake Pan in your preheated Combination Wall Oven and bake the brownies for 22 – 25 minutes or until they are done in the center. Remove the brownies from the Combination Wall Oven and let cool for a few minutes. Then, cut and serve with a sprinkling of powdered sugar and sea salt or a scoop (or two) of coconut ice cream. These are great for a children’s party (hello hidden healthy ingredients) or any old weekday night. I hope you enjoy! Be sure to share your take on this Avocado Brownies recipe with us on Instagram using #MadeWithKitchenAid for a chance to be featured. 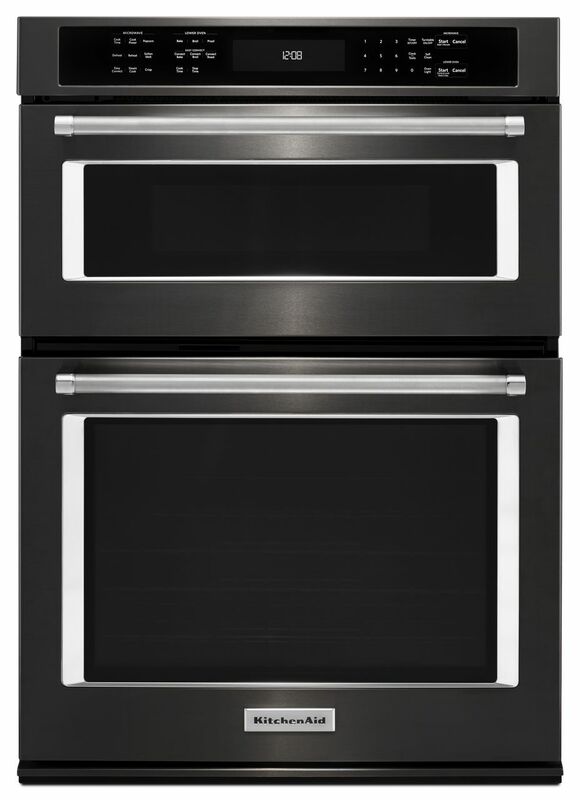 Preheat the KitchenAid® Combination Wall Oven to 350°F. 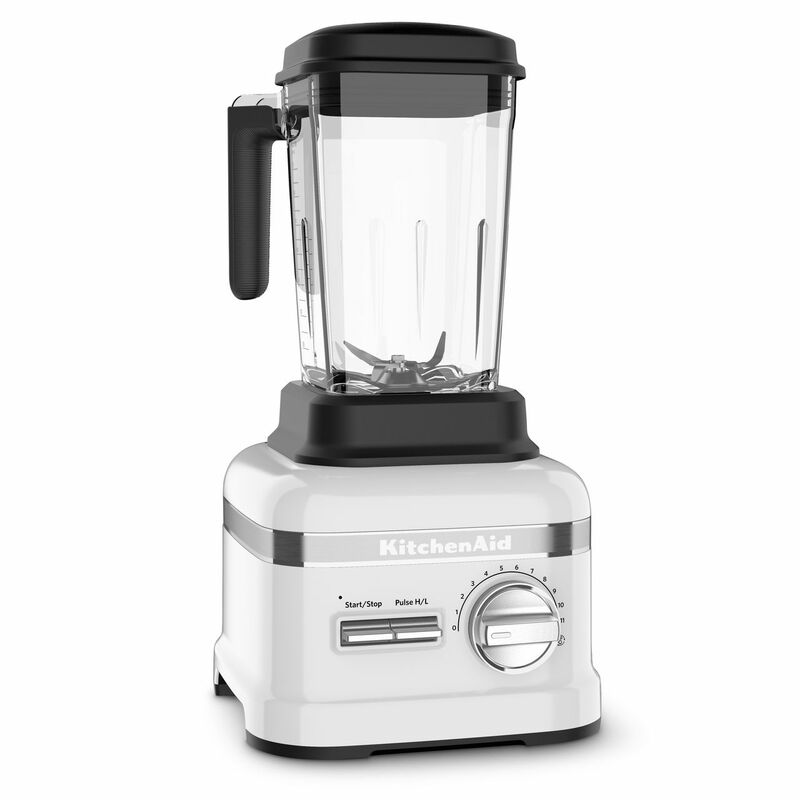 Add all of the ingredients except the baking soda to the KitchenAid® Pro Line® Series Blender. Turn the Variable Speed Dial to “0” and press start. Increase the speed as needed until the batter is completely blended. Add the baking soda by removing the measuring cap from the lid of the Blender. Give the batter a few pulses, using the tamper as needed. Remove the brownies from the Combination Wall Oven and let cool for a few minutes. Cut and serve with a sprinkling of powdered sugar and sea salt or a scoop (or two) of coconut ice cream.